How do you encourage yourself to let go of bitterness in your life? 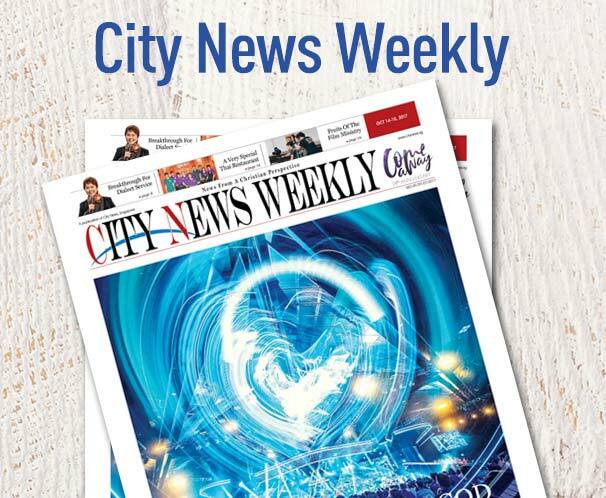 City News offers some verses that may help. Pastor Tan encouraged the youth to be one in Christ as fishers of men at the Youth Revival Meeting. The first Emerge workshop of 2013 kicked off with an introductory course into practicing good financial stewardship through wise investing.